This podcast with Rob Snow defines Miami and the type of people that graduate from the university. I am super proud of what Rob is and will do to create change. Life presents situations that make each of us alter what we do. It’s when those situations happen that bring out the best in people. Rob’s son Henry was born with down syndrome in 2009 and immediately Rob knew he had a chance to do more. 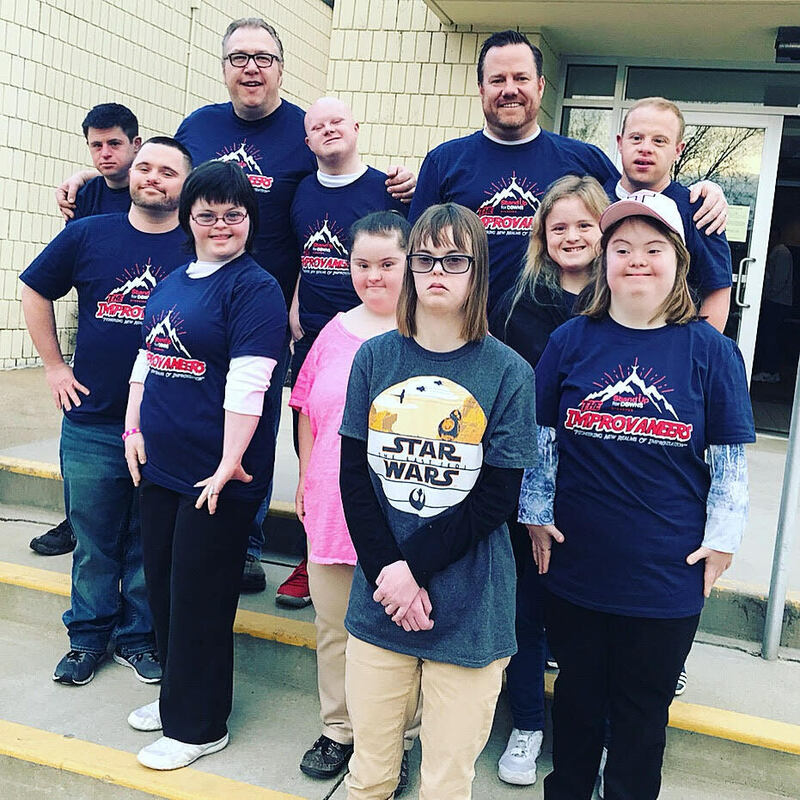 He has combined his comedic chops and personality along with his family life to create Stand up 4 Downs and the IMPROVANEERS – the world’s first ever improv team featuring a full roster of young men/women with down syndrome. They practice weekly and will perform LIVE together later this year. The IMPROVANEERS are learning eye contact, ability to think on their feet, voice projection, self-confidence and many other tools to help them socially and in the work force. It’s a must listen pod. And PS – you will love his story about Doc Shriver.